In anticipation of its newly announced premiere date of Tuesday, December 6 at 10pm/9c, TELEMUNDO rolls out an exclusive digital prequel to the Super Series “El Chema” via Telemundo.com, VOD and the Telemundo Novelas app. With a script by writer Luis Zelkowicz, the “capítulo cero” (chapter zero) gives fans an exclusive look at El Chema’s backstory and what the character has been doing between the end of “El Señor de los Cielos” and the start of the new series. Starring Mauricio Ochmann, Mariana Seoane, Julio Bracho, Itatí Cantoral, Carmen Aub, Alexandra de la Mora, Arcelia Ramírez and Sergio Basáñez, the Super Series is directed by Danny Gavidia and Nicolás Di Blasi, and produced by Mariana Iskandarani and Patricia Benítez. 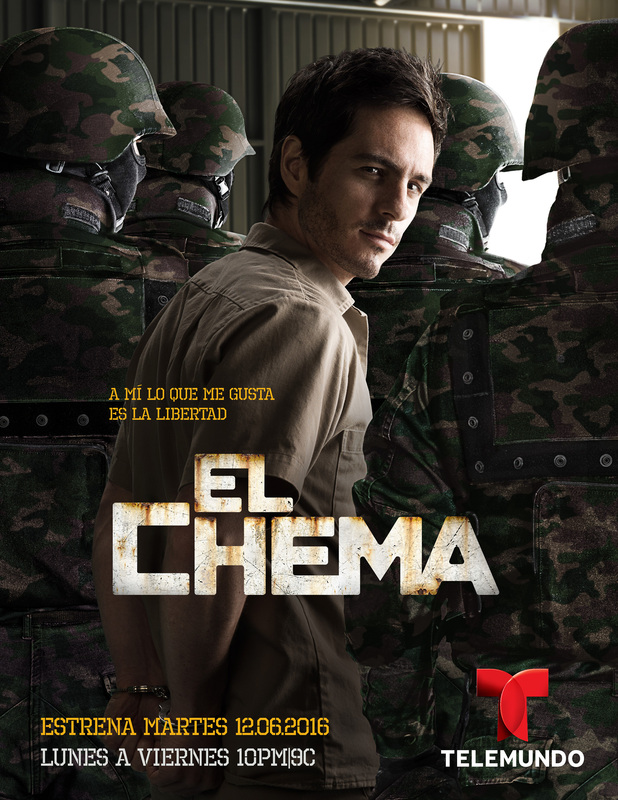 “El Chema” tells the story of how Chema Venegas (Ochmann) got his start in organized crime and rose through the ranks to become the head of the cartel he runs in “El Señor de los Cielos.” El Chema began breaking the law at a young age, transporting marijuana across the US-Mexican border when he was just a boy. Little by little, he worked his way up to become a successful and skillful leader, earning his place through bloodshed and brutality, in the history of drug trafficking. Since he was a young man, El Chema has been one of the most important public enemies of both the US and Mexican governments. 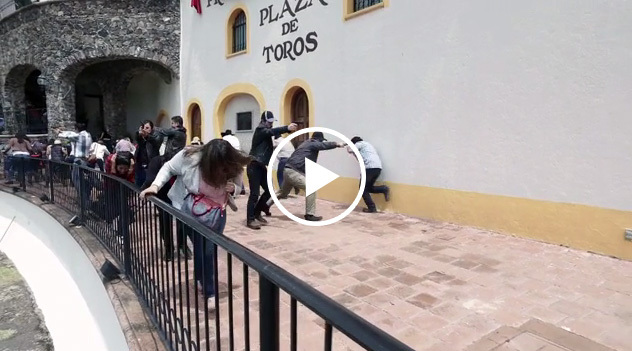 The original production also includes a stellar cast of actors including Guillermo Quintanilla, Jesús Moré, Francisco de la O, Marco Pérez, Fernando Solórzano, Sebastián Caicedo, Leonardo Daniel, Carla Carrillo, Pablo Bracho, Gustavo Egelhaaf, Julieta Grajales, Alberto Casanova, Daniel Rascón, Héctor Molina, Juan Ignacio Aranda, Terry Salinas, Paloma Jiménez, Citlali Galindo, Ari Brickman, Carlos Balderrama, Karlo Puente, Jorge Luis Vázquez, Iván Elizondo, Lambda García, Iñaki Goci, Mafer Lara, Roberto Montiel, Alejandro Faugier, Adriana Leal, Luis Yeverino, Pedro Giunti, Pilar Fernández, Rodrigo Abed, Johan Martínez, Jorge Cárdenas, Oscar Prez, Mauricio Rousselon, Fernando Noriega, Ernesto Coronel, Javier Díaz Dueñas, Alexander Holtmann, Jordi Rosh, Flora Martínez, Polo Monárrez, Paul Choza, Hiromi Hayakawa, Regina Ruíz Carrillo, Dale Carley, Carolina Contreras, Gonzalo Sánchez, Diana Navario, Camila Riva, Paola Lara Julian Fridalgo, Carlos Ríos, Pedro Romo, Samantha Muñoz, Roberto Alain, Gerardo Arturo, Sandra Kay and Augusto Minor. 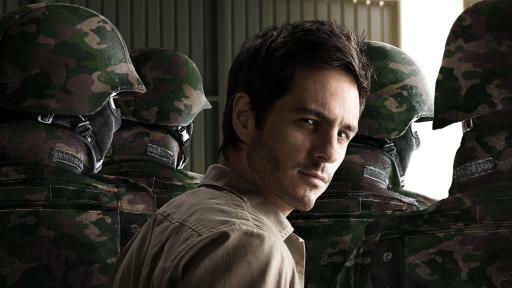 “El Chema” is an original TELEMUNDO production filmed by Argos Televisión. Viewers can follow the production on Facebook at www.facebook.com/ElChemaTV and on Twitter and Instagram @ElChemaTV. Connect with TLMD on Facebook and follow us on Twitter. For more information, visit us at telemundo.com and YouTube.